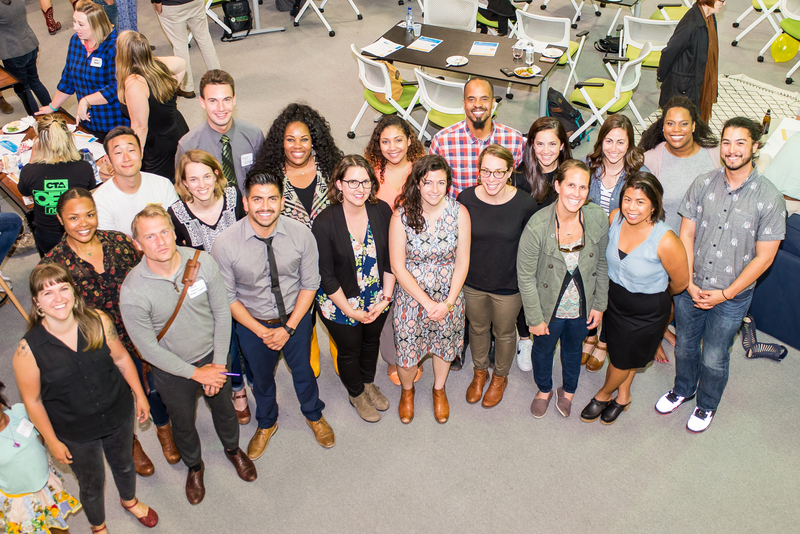 Over the remainder of their Fellowship, we’ll be rolling out blogs that will help the community learn about the experiences of these passionate educators and how to join in advocating for Oakland students! Check back frequently to follow their journey! 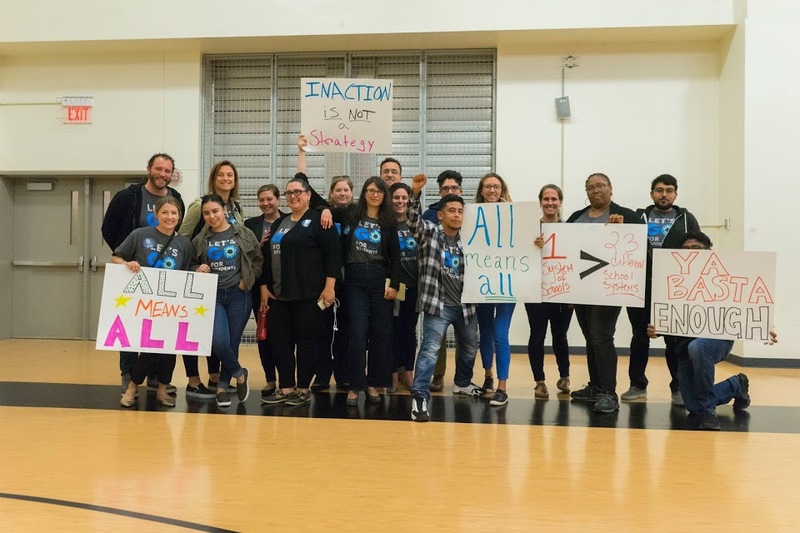 You’ve heard the stories or perhaps even experienced them if, like us, you’re a teacher… We are interested, however, in outlining specific, ongoing challenges facing Oakland’s budget and, importantly, what we plan to do and how you can help us.